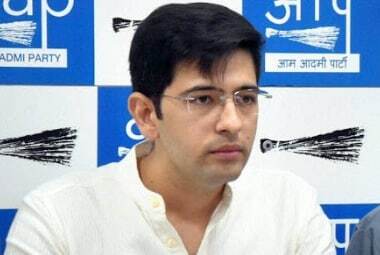 Aam Aadmi Party (AAP) on Wednesday said that the party's South Delhi Lok Sabha candidate, Raghav Chadha, will challenge the Returning Officer's (RO) decision to accept nomination papers of BJP candidate Ramesh Bidhuri. 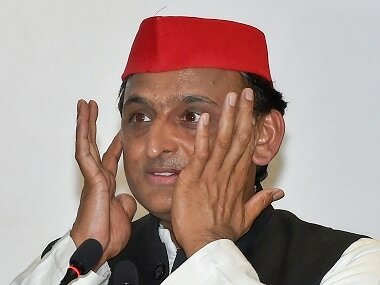 The party said that it will move the High Court since the Returning Officer has erred by "overlooking glaring discrepancies in Bidhuri's nomination”. 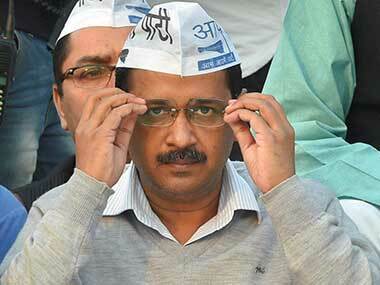 With the BJP and Congress fielding the two celebrated sportsmen, AAP's vote share might take a hit. But this could have been avoided had the party strategised cleverly. While the focus of the media has generally been on the Congress and BJP, the political dynamics ahead of the election calls for greater attention towards smaller players. 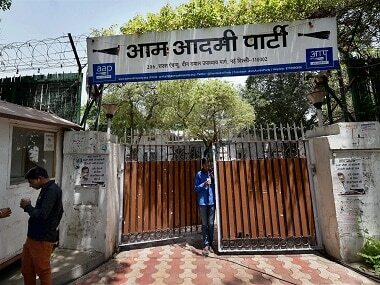 Sources alleged that the AAP's representatives mostly remained absent during the three-day-long door-to-door survey of voters, conducted after the party's complaint. 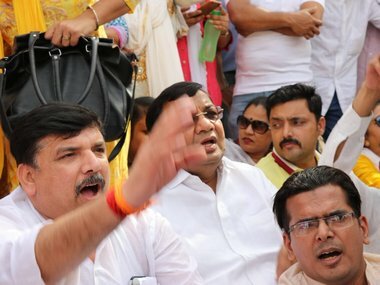 The AAP and the EC have again been engaged in a dispute, this time over the deletion of names of over 10 lakh voters from the electoral roll in Delhi. 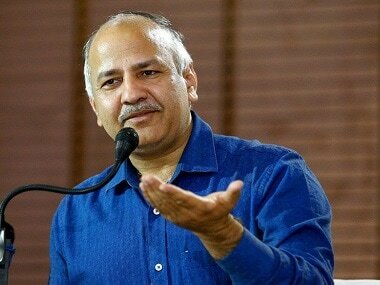 The AAP has demanded answers from Prime Minister Narendra Modi about the CBPMC president's claim, stating that if true, this decision could be a threat to national security. 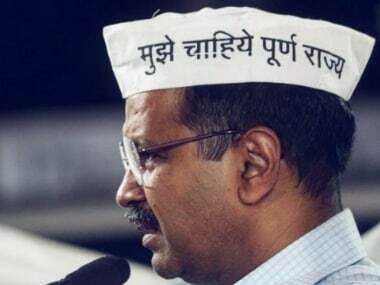 Delhi on Sunday witnessed a massive show of strength by the ruling Aam Aadmi Party, as thousands of people gathered on the streets of the national capital. 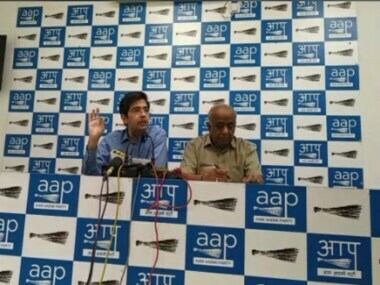 The Aam Aadmi Party (AAP) hit out at the BJP-led central government for the price hike in petrol and diesel, saying it "adversely" affected the livelihood of the common man.